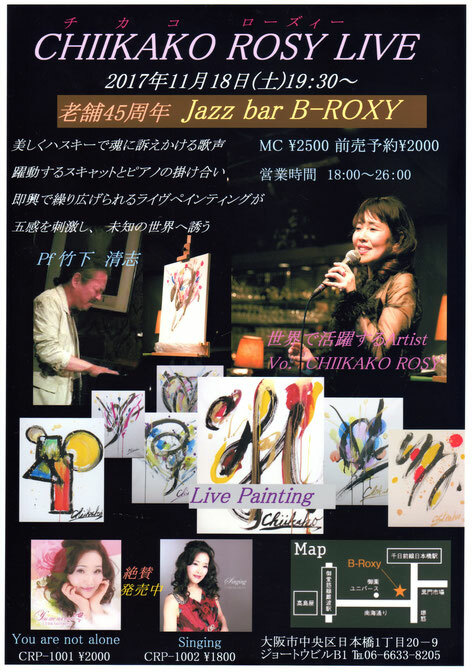 This original album is Pops and Jazz.Its theme is Love.Their music are beautiful and like a soft breeze with her sweet voice.Sometimes,they are exciting performance and powerful voices.You can enjoy various songs.CHIIKAKO ROSY is a singer-songwriter. She was activity in 18countries and back musicians play the whole of Japan.The great east Japan earthquake reconstruction support song was recorded. This original album is the mixture of Jazz,Pops,R&B and Rock.It's a new sensation and exciting. 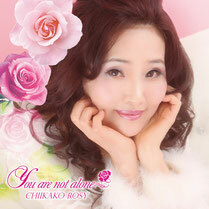 CHIIKAKO ROSY is a singer-songwriter. She was activity in 18countries and release it with musicians who play in a world.She played and educated all artistic activities.